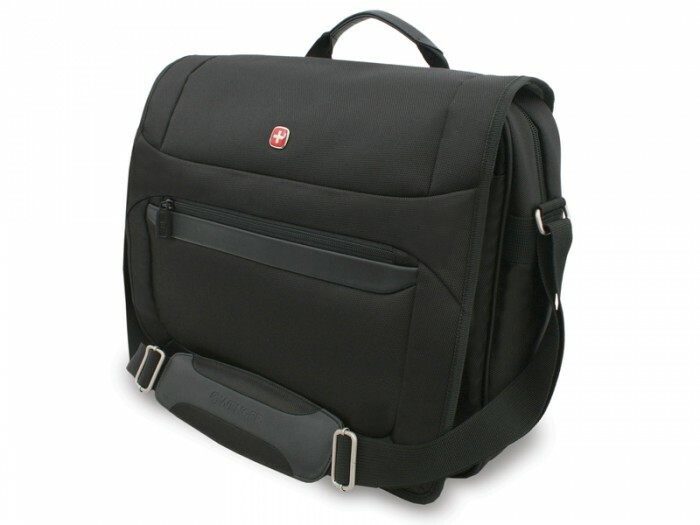 Wenger's messenger bag is perfect for carrying laptops up to 15.4" in size. Carrying is made comfortable with a padded strap and top carry handle. The interior features organisational space for pens, phone, MP3 player and folders.